Be Proud of Your Premium Gråpenger Socks. 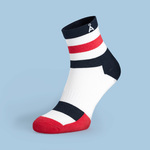 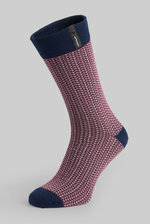 We made socks with love in the European Union. We pride ourselves in quality, therefore our socks are designed and manufactured in the Czech Republic, a country with a long knitting tradition. 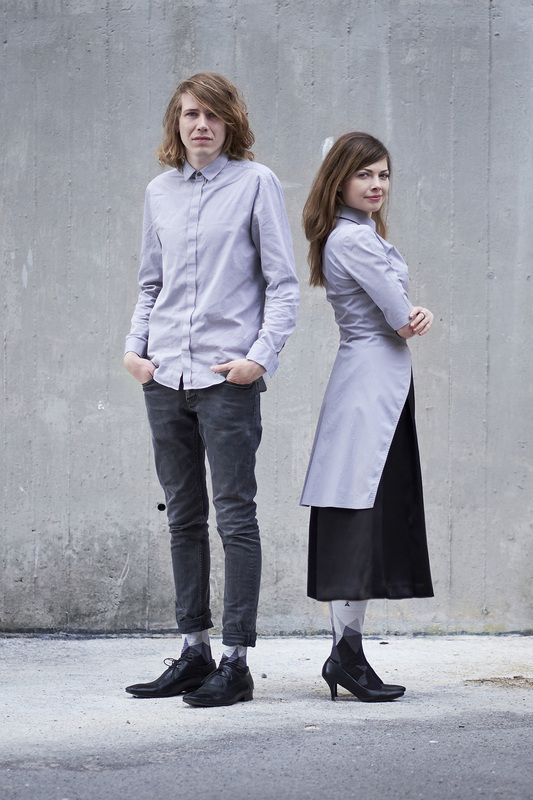 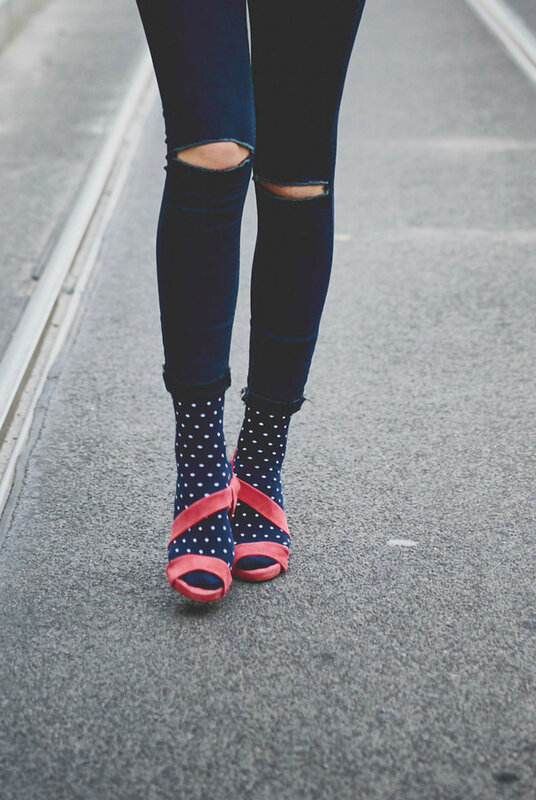 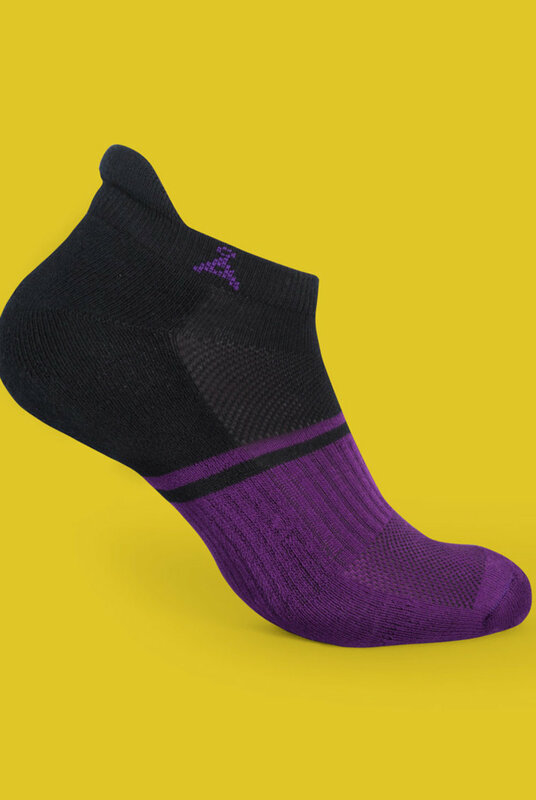 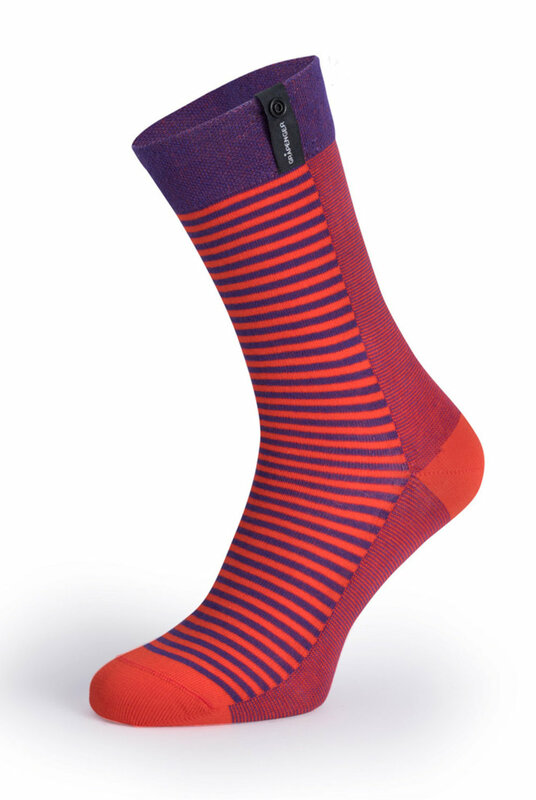 Our socks are OEKO-TEX Stadard 100 certified, meaning they are made exclusively from materials harmless to health.